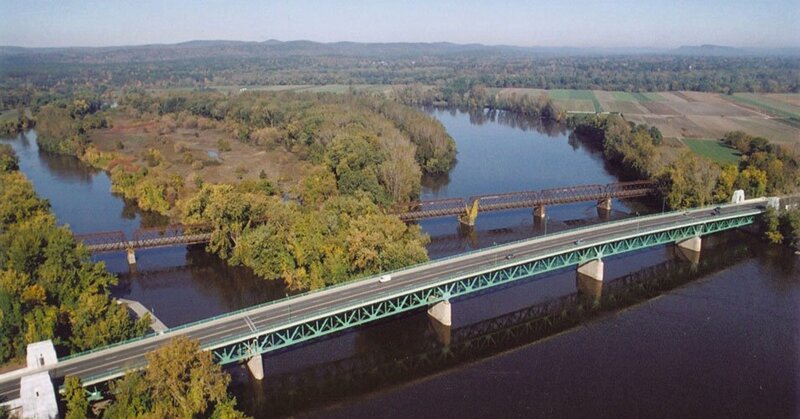 CDR Maguire was selected for the bridge design and approach roadway widening for this historic bridge that carries Route 9 over the Connecticut River. The project focused on the widening of Route 9 from I-91 and Aqua Vista Road, which included the bridge. CDR Maguire performed detailed structural inspection, seismic analysis and retrofit design, hydraulic studies, detailed scour analysis, structural and storm drainage design, and environmental permitting.